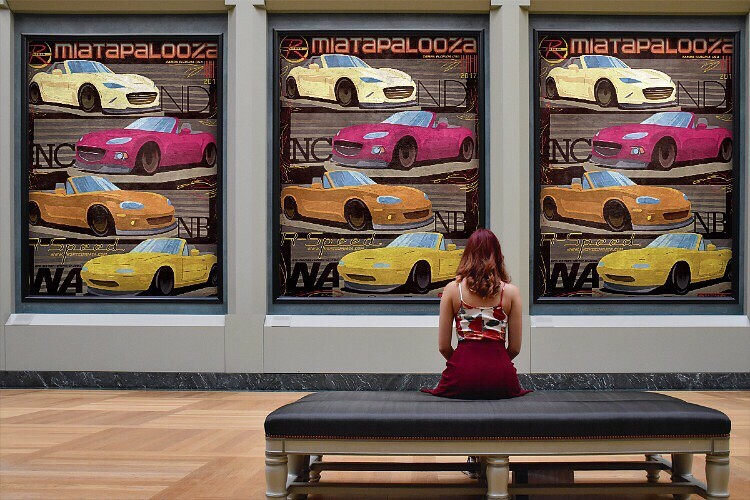 Thread: Miatapalooza - Special edition poster up for grabs!!! Check out our special edition poster! Come visit us at our sales booth at Miatapalooza take a selfie with one of us, post and tag us on your page with #rspeedmiata and receive this limited edition Miatapalooza commemorative poster! Hope to see you there on Saturday April 8th in Tampa, Florida! Posted this and a plug for RSpeed & Miatapalooza on our Facebook page.